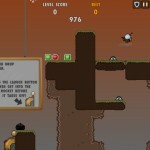 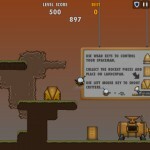 Sci Fi Action Shooting Armor Games Click to find more games like this. 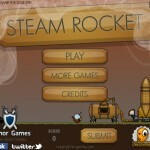 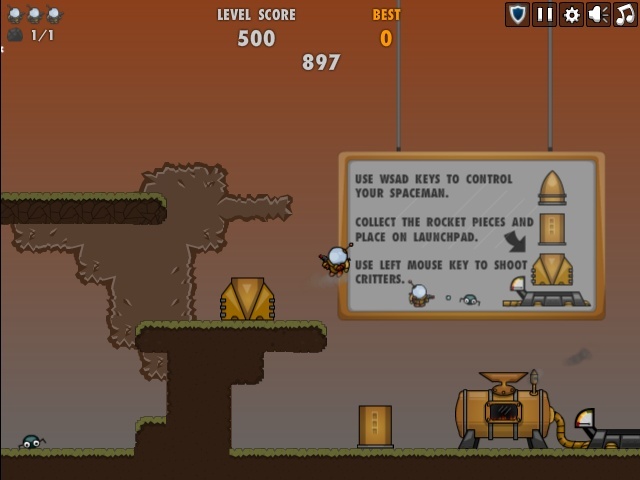 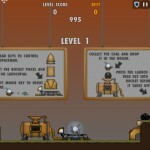 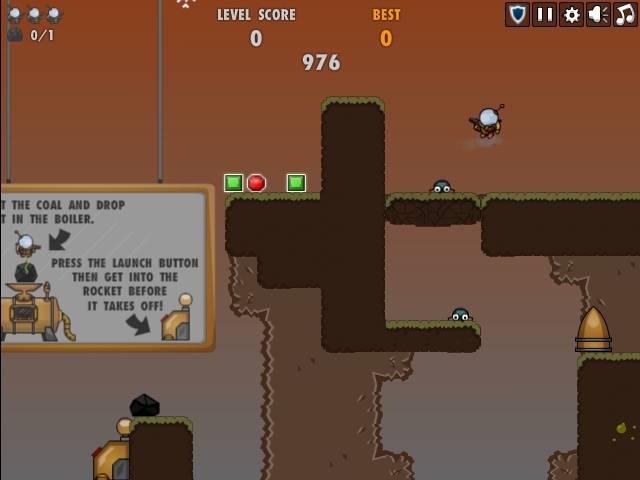 You're stranded on an alien planet and your rocket is in bits! 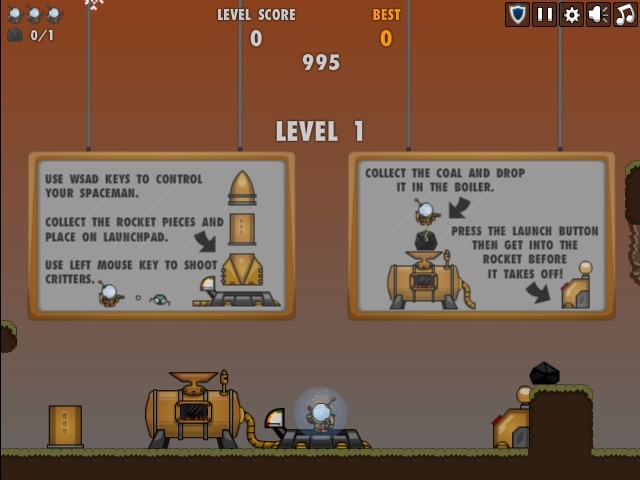 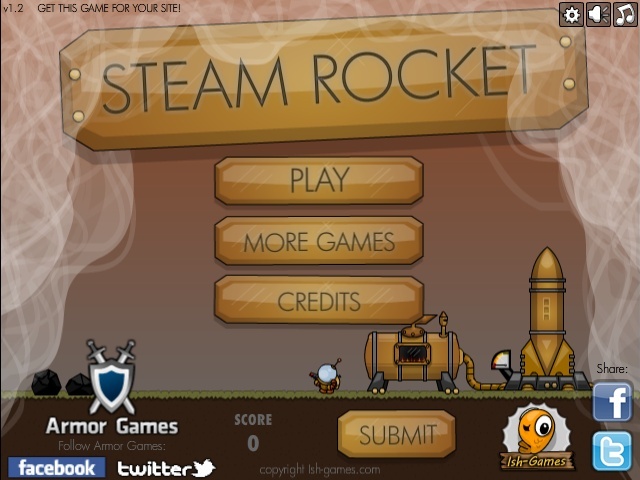 Use your jetpack and re-construct your rocket so you can escape, then fill the boiler with coal and get ready for blast off!